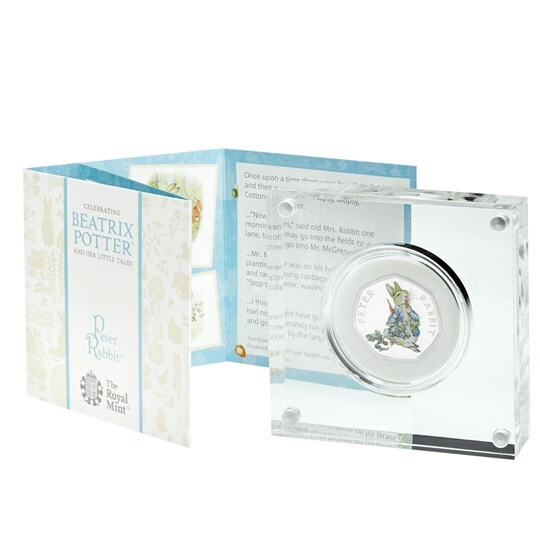 Beatrix Potter’s captivating world set in the British countryside has been enjoyed by generations of children and adults around the world. 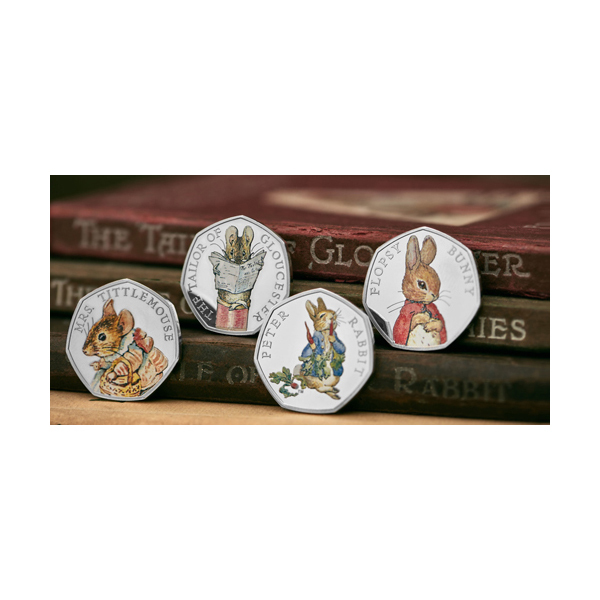 The author and illustrator had a love of the natural world, giving her work a timeless quality that is as popular as ever. 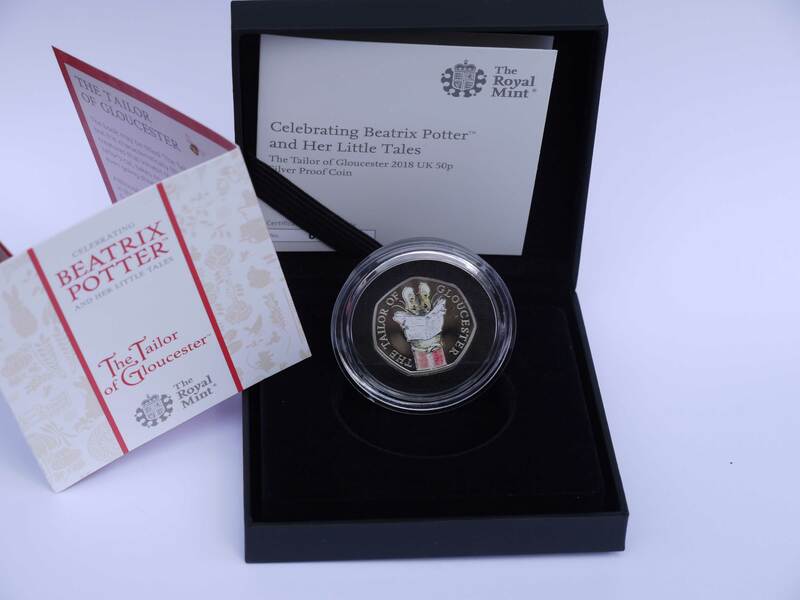 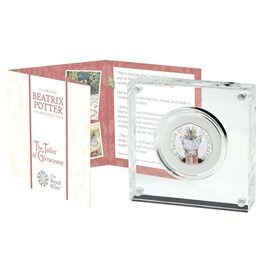 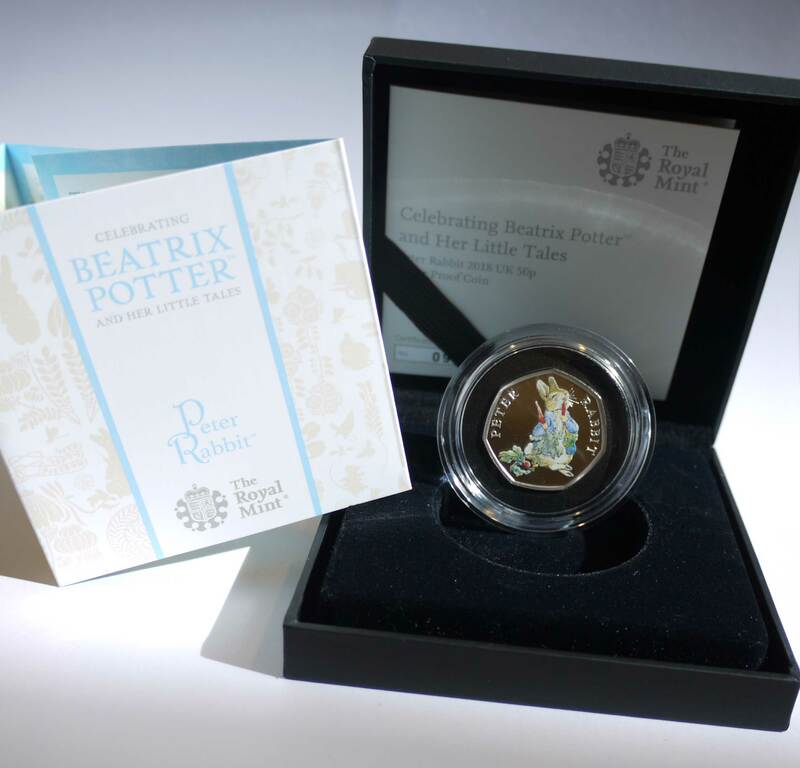 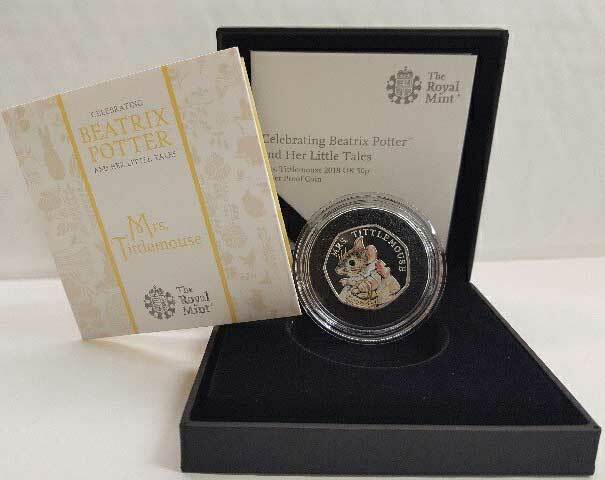 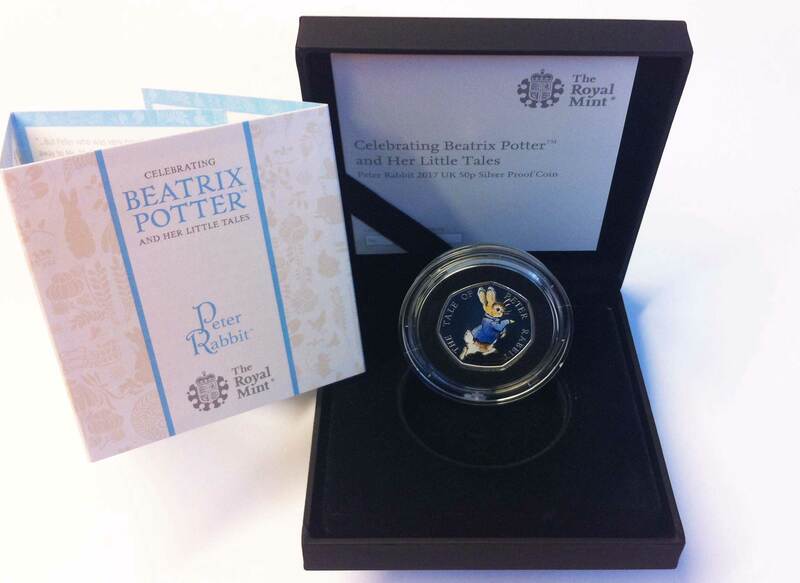 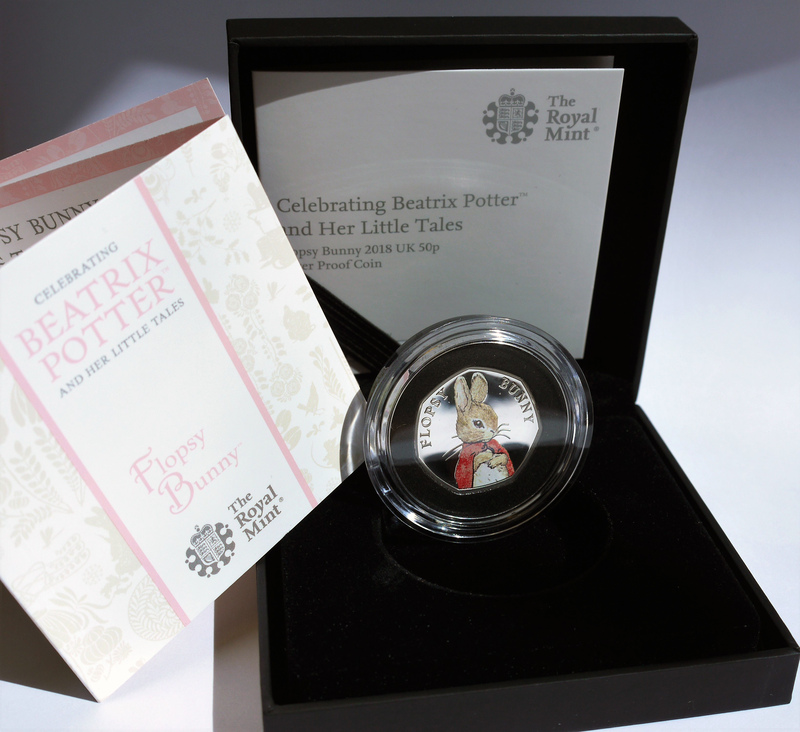 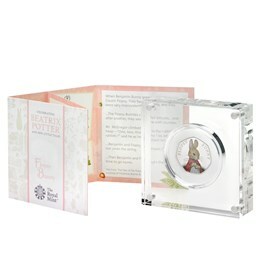 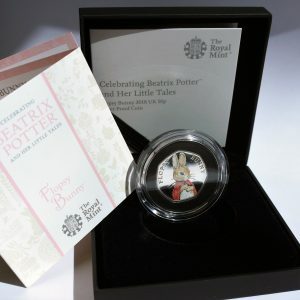 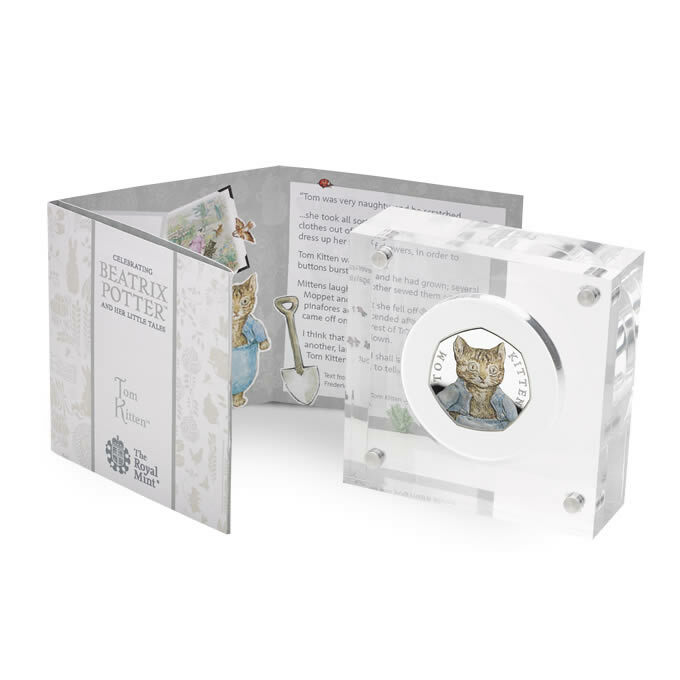 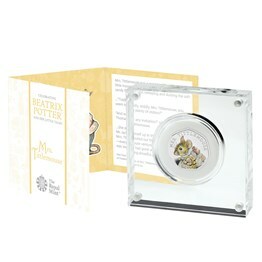 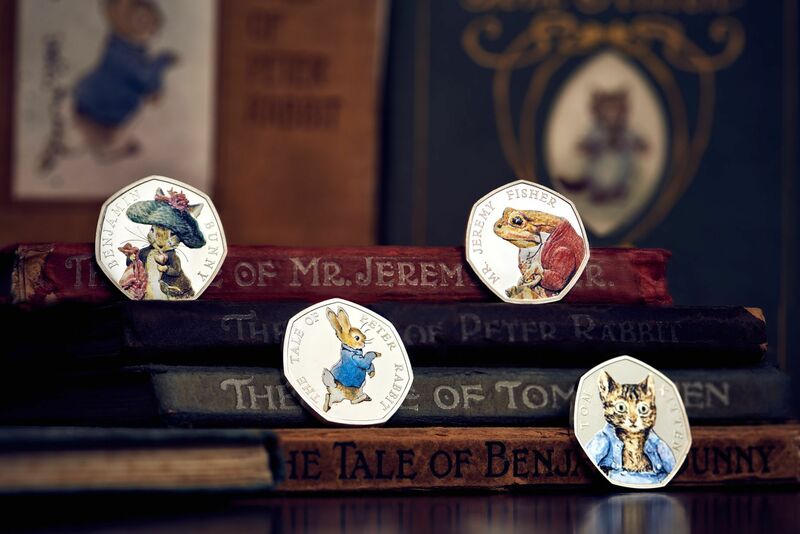 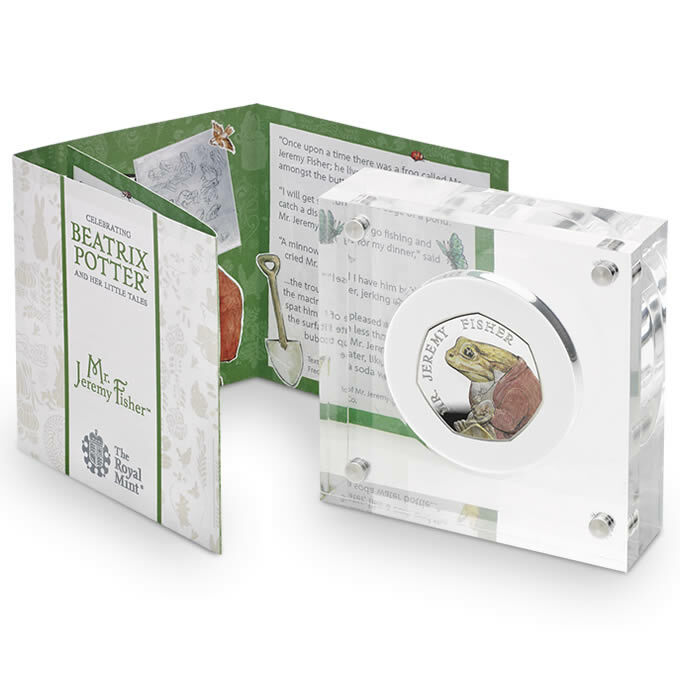 In 2016 The Royal Mint began a series celebrating the life and work of Beatrix Potter, and the coins featuring her countryside characters have been snapped up by loyal fans every year since. 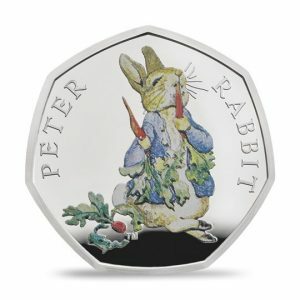 Coins can still be purchased individually.